TerrorMario is back! 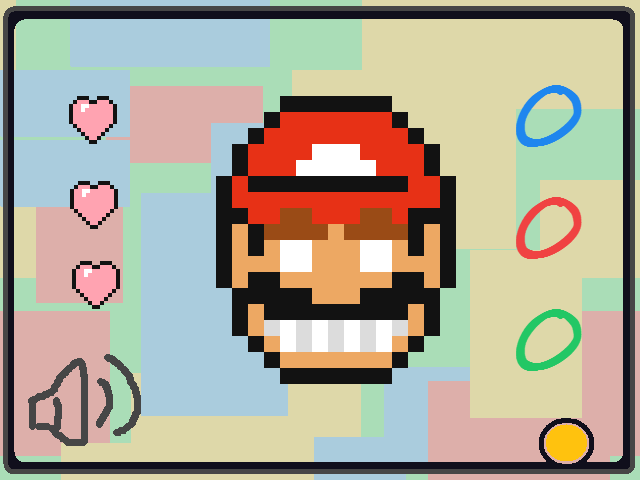 A complete new set of crazy minigames, you'll need more then your normal 'Mario game skills' this time. Can you handle TerrorMario? Find out, try it now!